What is Noise-Induced Hearing Loss? If you would like to schedule an appointment or have questions about our services, you can click here to fill out our contact form or if you prefer, call us at 919-851-3800. 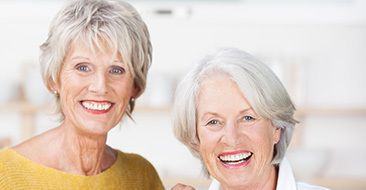 Hearing loss is most commonly associated with the aging process and there is no doubt this connection is based in fact. 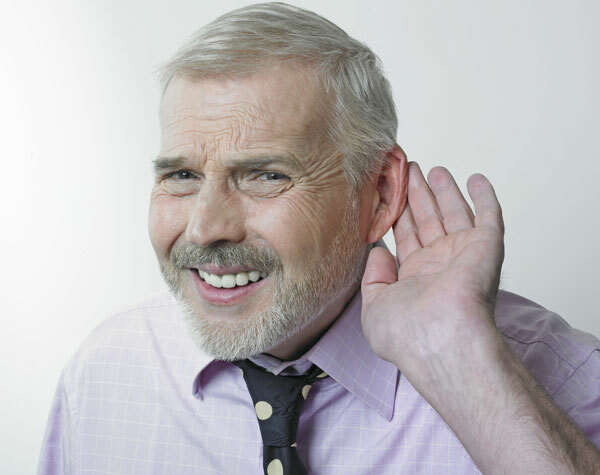 As people age, the hair cells of their inner ear can become damaged or die, resulting in hearing loss. 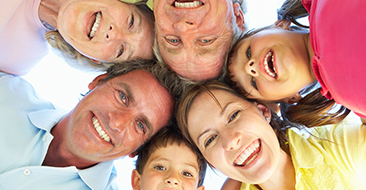 However, not all instances of hearing loss are caused by age alone. In fact, noise causes several cases of hearing loss and can easily be prevented with the right type of protection. Noise-induced hearing loss (NIHL) occurs when the hair cells of the inner ear are damaged not through natural aging, but through exposure to loud noise. This type of hearing loss is usually caused by continual, prolonged exposure as opposed to isolated incidents. What are the symptoms of noise-induced hearing loss? NIHL tends to develop gradually if the problematic exposure to noise continues. The most common first sign is the ability to hear high-frequency sounds. The ability to hear lower frequencies will then follow. It then becomes difficult to hold conversations in a busy environment. Finally, it becomes difficult to hear speech even in a quiet environment. In addition to the hearing loss itself, many people with NIHL experience tinnitus – a condition that causes individuals to hear ringing, buzzing, whistling, chirping or beeping sounds that are not caused by external stimuli. Who is most likely to experience noise-induced hearing loss? Individuals who work in noisy environments – such as call centers, construction sites, concert venues and so on – are at risk of developing noise-induced hearing loss. Individuals who frequently consume media – such as movies, TV shows and music – at high volume are also at risk. Individuals who regularly attend sporting events – and particularly those involving motor vehicles or large crowds – may also be at risk of noise-induced hearing loss. Individuals who frequently use power tools either professionally or domestically will also have an increased level of risk. Can noise-induced hearing loss be cured? Although research is ongoing, at present, there is no known cure for noise-induced hearing loss. How is noise-induced hearing loss treated? The first objective is to prevent further damage, ideally by removing the source of the excessive noise exposure and/or using ear protection in the future. 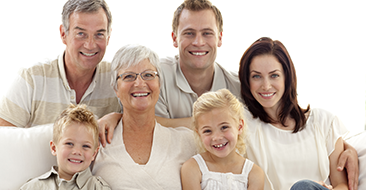 The second objective is to treat the existing hearing loss, most commonly through the use of hearing aids. Can noise-induced hearing loss be prevented? If you are experiencing the symptoms of noise-induced hearing loss, it is advisable to visit an audiologist and seek further advice as soon as possible.